25 Min. Lessons: Members $20 per lesson, Non-Members $22 per lesson. 50 Min. Lessons: Members $40 per lesson, Non-Members $44 per lesson. The music of the Celtic Nations, as played in Scotland, Ireland and Brittany. 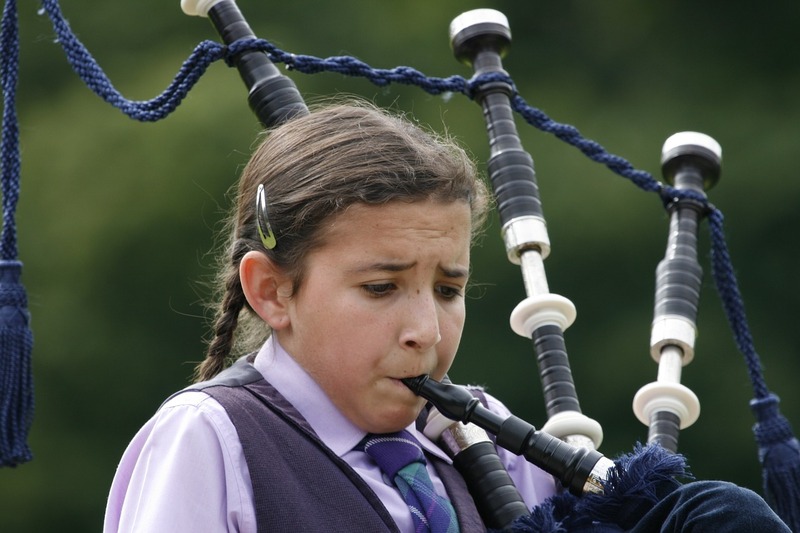 Start with the practice chanter and by the end of the term you will be able to play at least one tune and know the basics for marches, slow airs and dance music. Great Highland Bagpipe Private Lessons are available by appointment Wednesday evenings with Instructor Len Wood. Additional fee: $100 which includes a practice chanter and all materials needed. Bagpipers continue to use their practice chanter throughout their careers to learn new music and refine their skills. Download the registration form and return it to Academy@azirish.org or bring it to the first class.